Four more wonderful books… I can’t wait to read J. G. Ballard’s The Burning World (1964) and Poul Anderson’s short story collection Time and Stars (1964)… Ballard is a genius and Anderson is a solid writer who always produced fun plot-driven works (I suspect his Hugo nominated There Will Be Time (1973) will be similar). 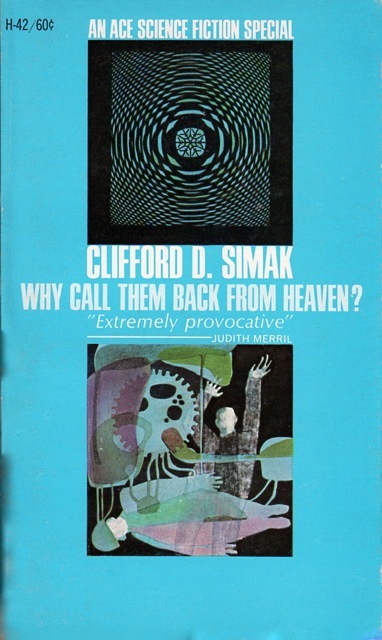 Also, despite my general frustration with Clifford D. Simak’s ouvre, I’m intrigued by Why Call Them Back From Heaven? 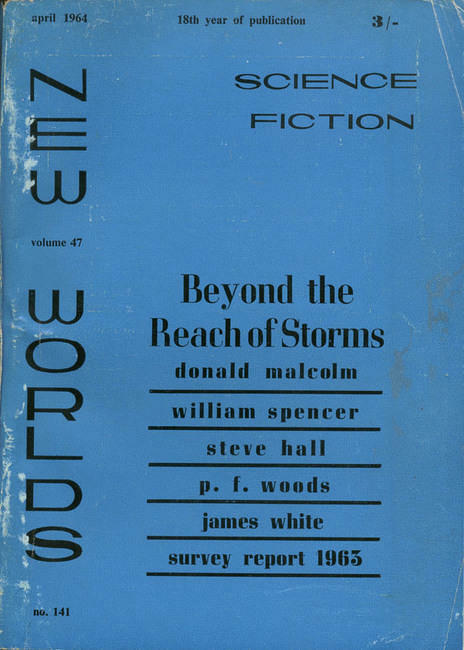 (1967)…. Enjoy the two Powers covers! Bought The Burning World as The Drought, I have the feeling you’ll like it. 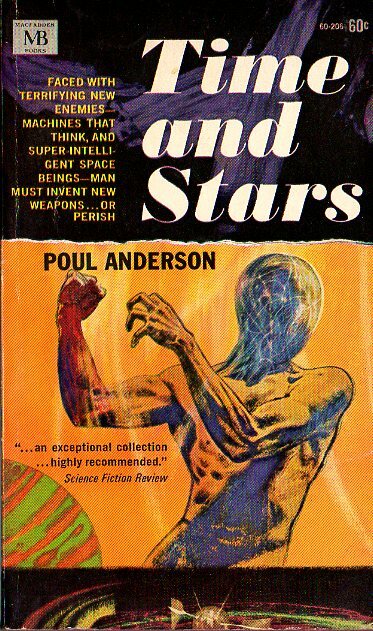 Time and Stars, great cover, I’ve read several of the stories and they were solid — “No Truce with Kings” stands out in my mind, it was a Hugo winner after all. Ah, yeah, I should list that as the alternate title. I adored The Drowned World so predict that The Burning World will be a wonderful read. 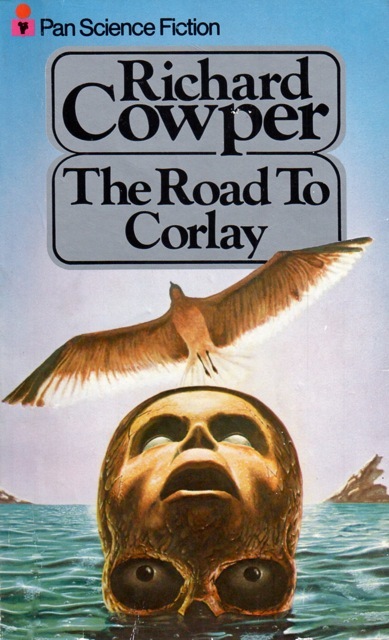 Yes, I think it’s near the top of my list — the cover, especially the face is amazing. Great! I’ve got the Anderson “Time and Stars” with the ’65 cover! Cool! Powers is hands down my favorite sci-fi illustrator…. 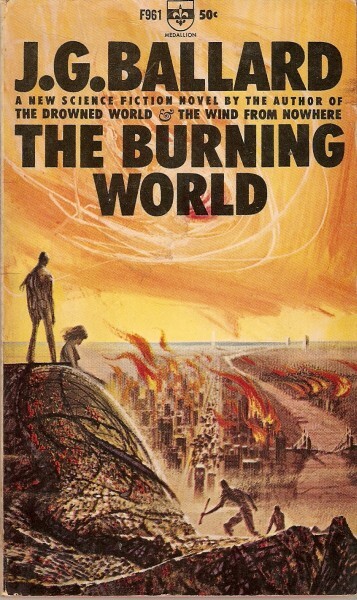 The Burning World is probably one of my top Powers covers. When I bought it the bookstore owner encouraged me to buy a reading copy too. I told him not to worry, I’m buying it for the cover and don’t want to ruin it. 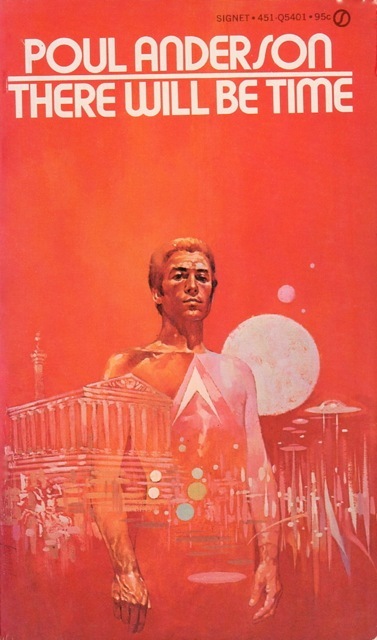 He was surprised, he had never heard of anyone collecting Sci-Fi books for their cover art! How is the original edition not a reading copy? Haha. Have you read the book? 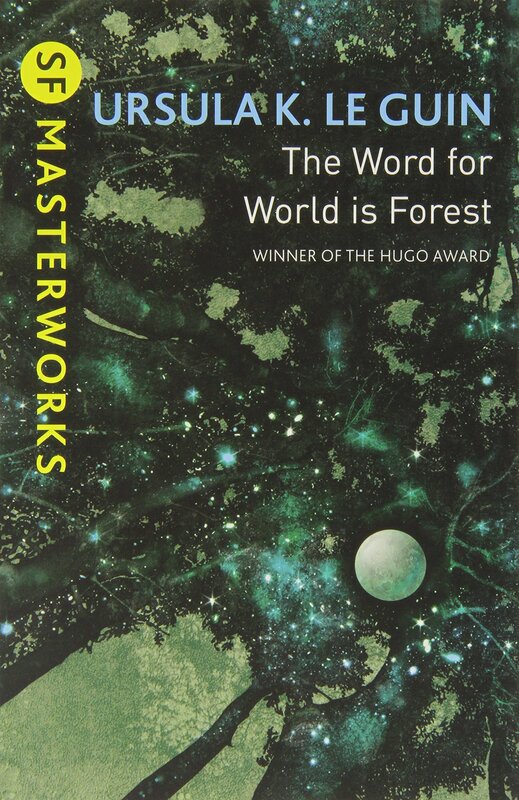 Of that group of ‘disaster’ books, I’ve only read The Crystal World. 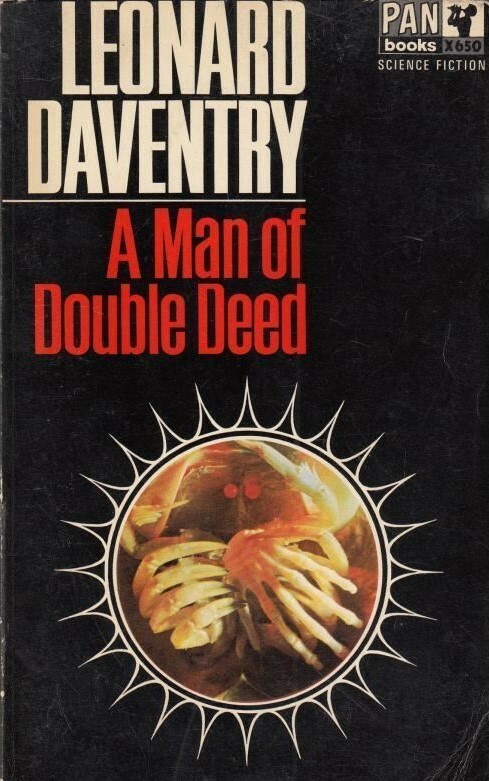 Which was good but it’s one of his early books and doesn’t show off his style as clearly as say ‘High Rise’ or ‘Concrete Island’. Embarrassing that I bought ‘Burning World’ 20 or so years ago and it’s still on the to be read list! Guess that’s what happens when you collect so many books! Also – if you haven’t already, I would think you could write a post on the difference between reading the original book and the reprint. I care to a certain extent about not damaging the old collectible copy, but I’d rather use the book than just let it sit on the shelf. While still being careful of course! The Drowned World should be at the top of your list 😉 Perhaps his best early disaster novel… But I haven’t read this one yet. A pretty consistent theme of coming over here and seeing your new stuff is that my list of things to search for gets longer. I still have a Ballard from an older post of yours I am wanting to track down. And the two Powers covers are excellent, I want them both!!! And the stories inside look darn good too. 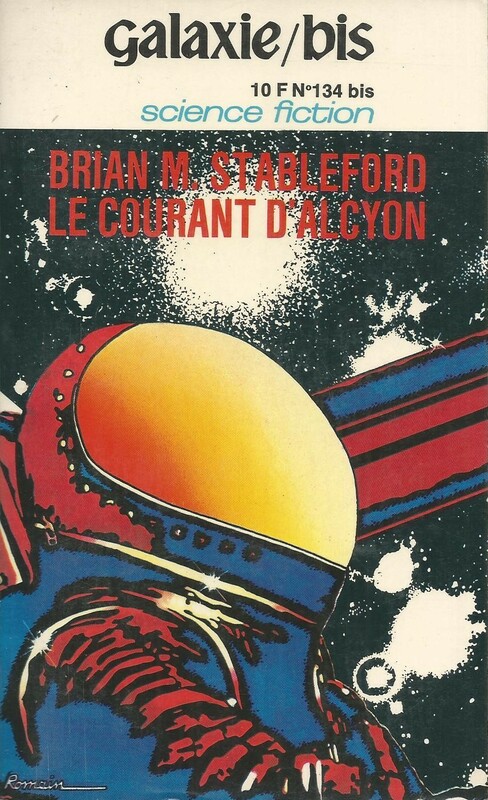 I think the only Ballard novel I’ve reviewed was High-Rise (1975)…. Wow, that was a long time ago — haha. 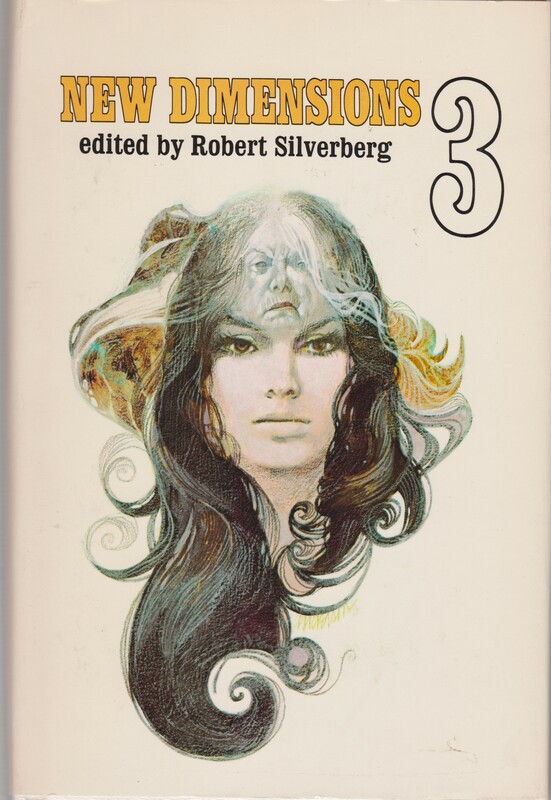 I’ve read The Drowned World in between but was unable to sit down and actually write a review for whatever reason… I did put it on my best of the 60s list. I’m reading Time and Stars at the moment and the first novella — 54 pages — is highly readable. It was The Drowned World. I don’t believe it was a review, I think it was just the cover image and description. Yeah, it’s probably from my best of the 60s list. I just finished an Anderson collection from the eighties, called The Gods Laughed. It was enjoyable. 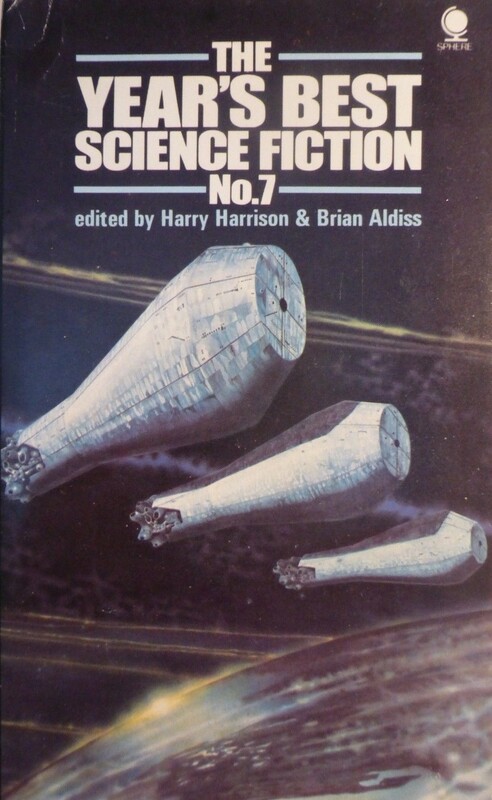 I haven’t read “hard” Science Fiction in a long time. I looked up the collection — thankfully the stories themselves are from the 50s-60s. 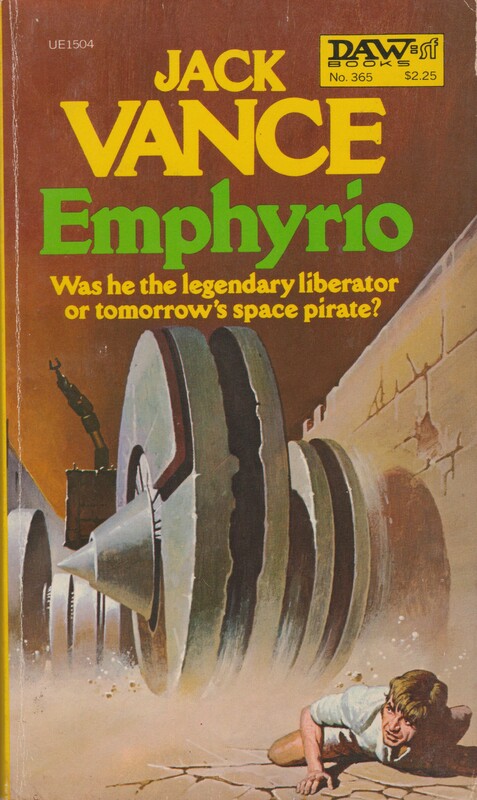 Would you call his work “hard” Science Fiction? Ah . . I didn’t realize that the stories were that old. Well, compared to what I’ve read in recent years, I would consider it that. Space travel, faster-than-light space ships, aliens . . . there’s a lot of true science in these stories. I have to admit some of it was way over my head. Hehe, yeah, it’s always nice to check the publication history on isfdb. 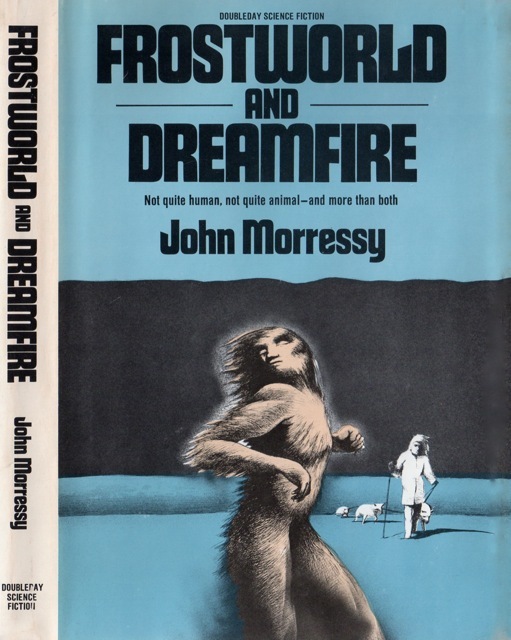 I find his sci-fi rather adventuresome and soft — or at least most what I’ve read of his. Obviously he wrote Tau Zero which is definitely a hard science fiction classic. But, I think his work moves in and out of that style. 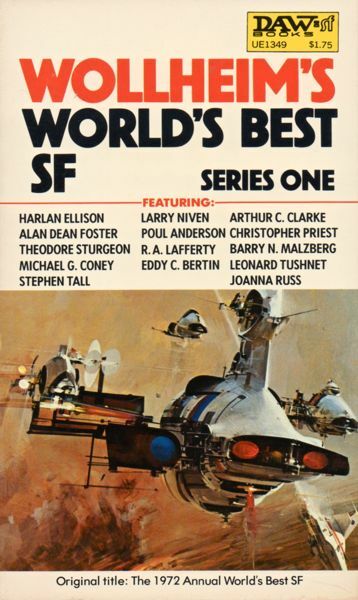 Perhaps the stories in The Gods Laughed are more hard science fiction inclined…. Wow! I never knew that site existed. Thanks for that link. I just went and created an account there. That should come in very handy. 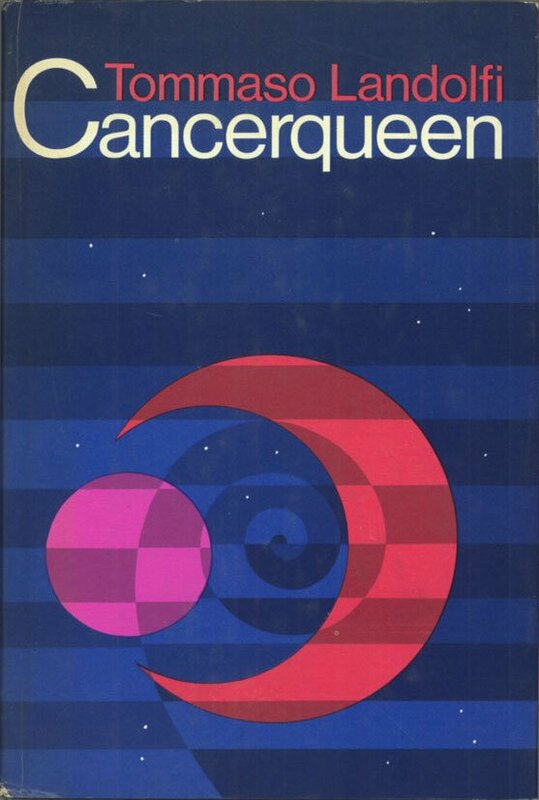 You can search by author, even cover artist (although not every cover is credited), date, etc. I wonderful resource. My go to site. Great scans, I particularly like the Simak cover which almost looks like a text book from my school days! Enjoy reading The Burning World, it’s a fantastic novel. The Drought was my first ever Ballard – it is a very subtle, amazing, beautiful novel!